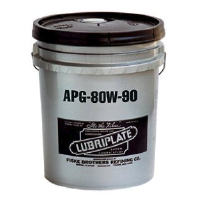 LUBRIPLATE APG 80W-90 gear oils were designed specifically as an extreme pressure gear lubricant for use in automotive type hypoid gears and high offset gears operating under high-speed, high performance conditions. 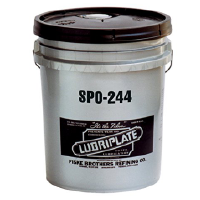 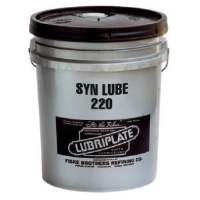 LUBRIPLATE APG 80W-90 lubricant is ideal for use in heavy-duty transmissions and differentials due to its extra additive load. 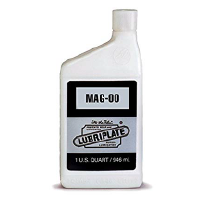 LUBRIPLATE APG 80W-90 gear oils are recommended wherever an 80W-90 lubricant is required meeting API GL-5 or MT-1.